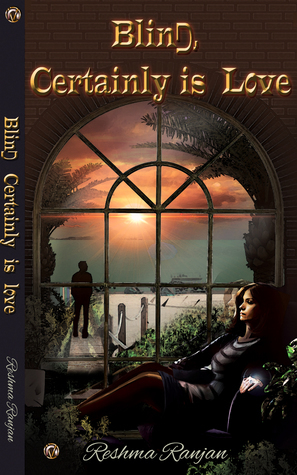 A romance novel that tests the depth and dedication of love is what Blind, Certainly Is Love. When fate throws the flirt in Sumit and the furious Neha together, sparks are bound to fly. Will Sumit be able to convince the headstrong and opinionated Neha that what he wants is a long haul and not a passing phase? Or will the stubborn and cantankerous Neha be successful in driving him away? Will their love make them blind to each other or to their own flaws? Will this blind love ever find its way? 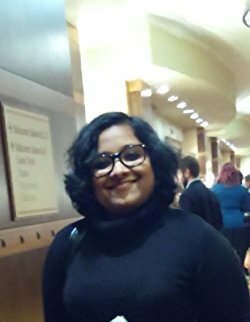 Reshma has written many books about the trials of love. 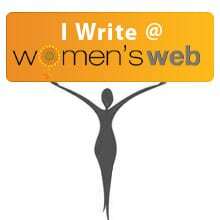 Neha Jaiswal is beautiful and intelligent—an alluring combination—but chooses to be a recluse. What works for her is her intimidating personality that comes with her success. With no desire to get into a relationship, the strong, assertive, and hardworking Neha manages to keep the men at bay—all except one. Sumit Conrad, a super successful businessman, is an intriguing specimen of a man. Known to the world as the good Conrad, Sumit is actually a recluse who prefers only his own company, to the exception of his brother John and sister-in-law Sarika. Will Sumit be able to convince the headstrong and opinionated Neha that what he wants is a long haul and not a passing phase?